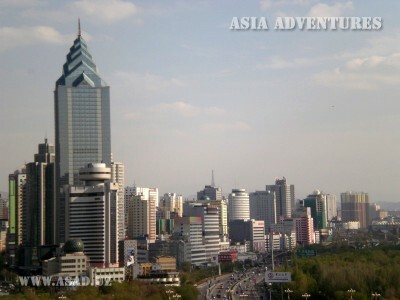 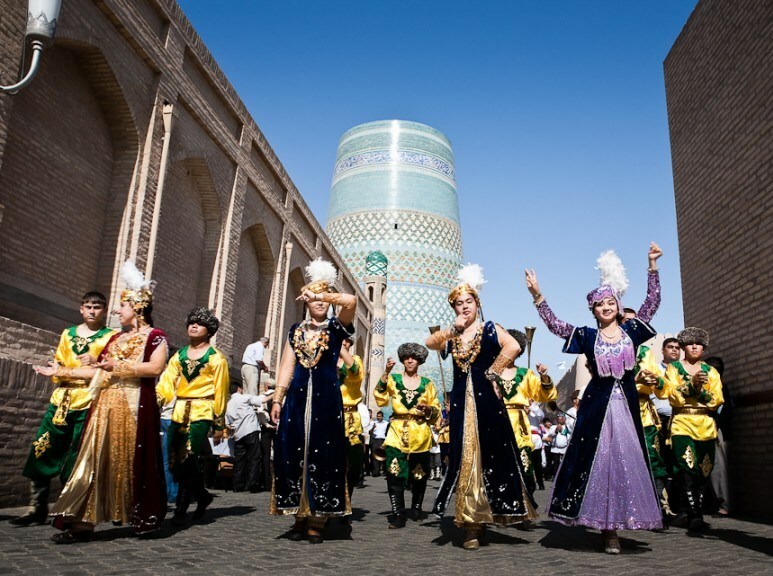 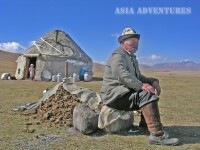 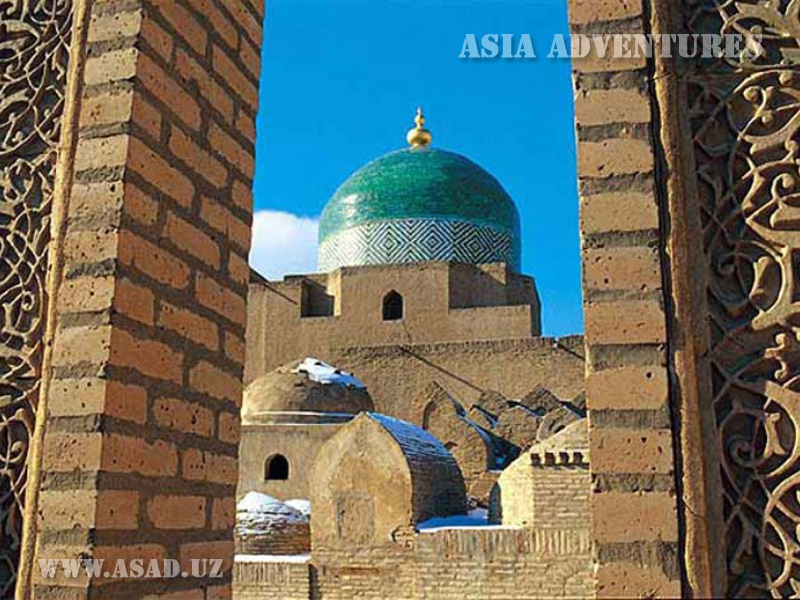 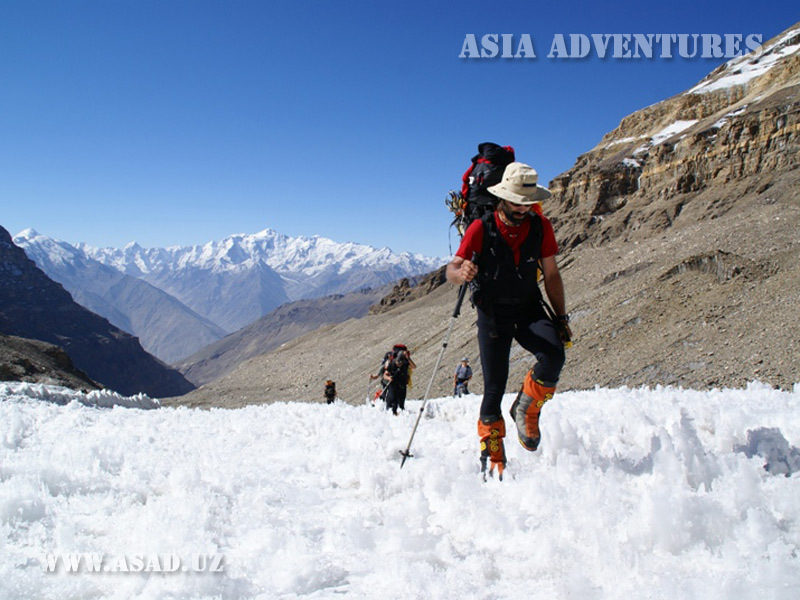 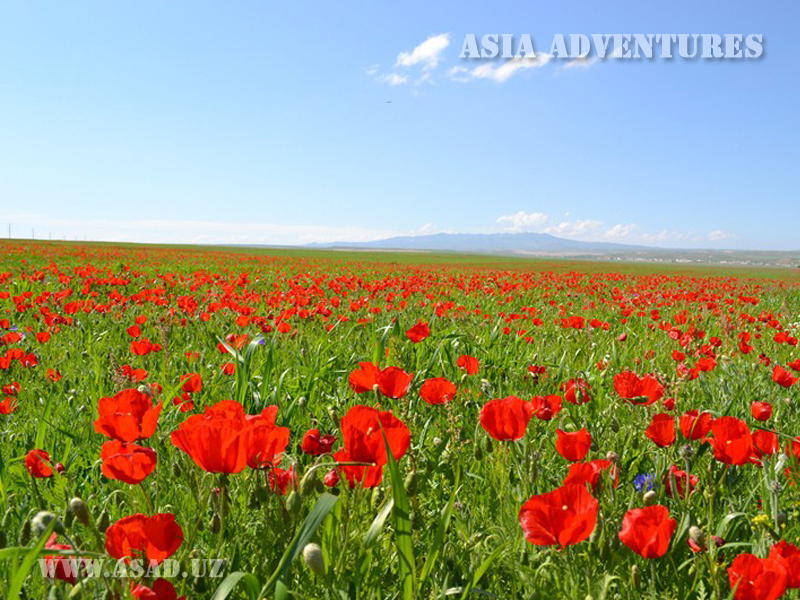 Asia Adventures - Cultural tours and adventures in Central Asia! 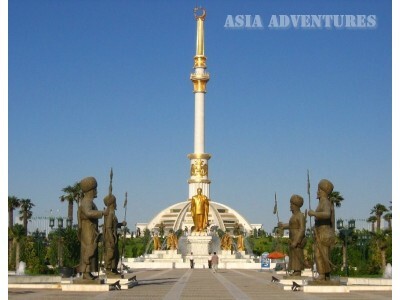 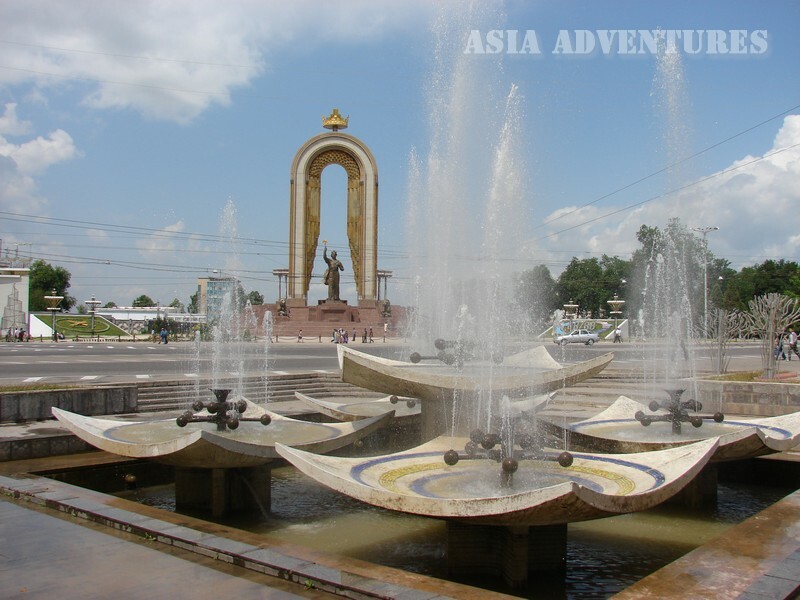 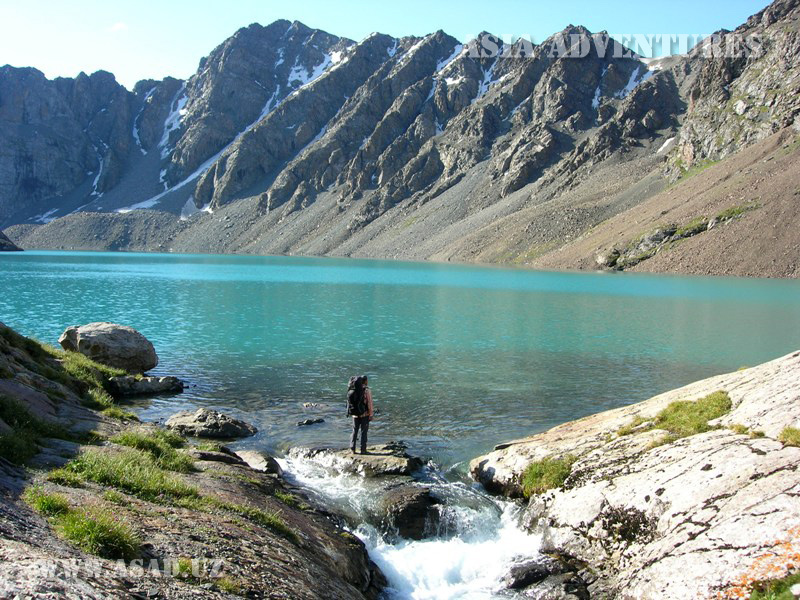 Touristic company “Asia adventures” - DMC operator in Central Asia. 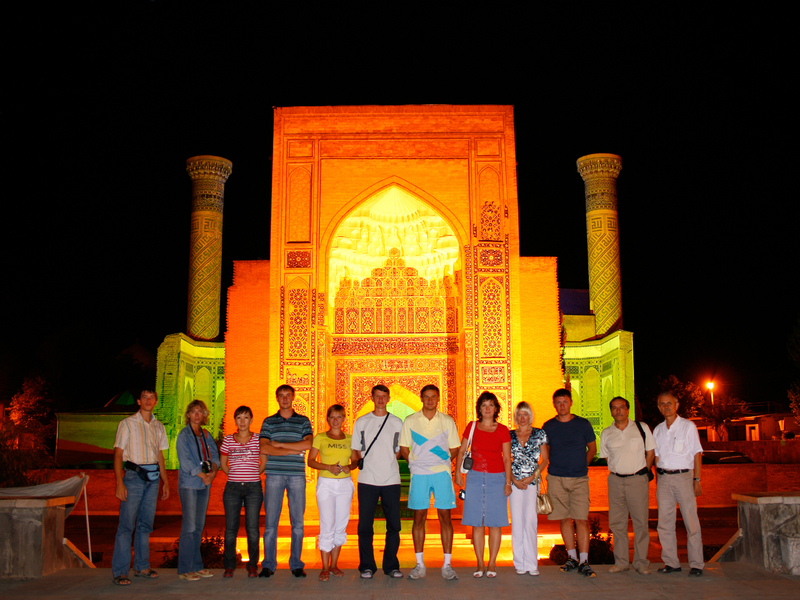 Already 26 years, we organize any possible tours in Uzbekistan and other neighbor republics as Kazakhstan, Kyrgyzstan, Turkmenistan, Tajikistan, Kashgar (Western China) and the Caucasian region (Azerbaijan, Georgia, Armenia). 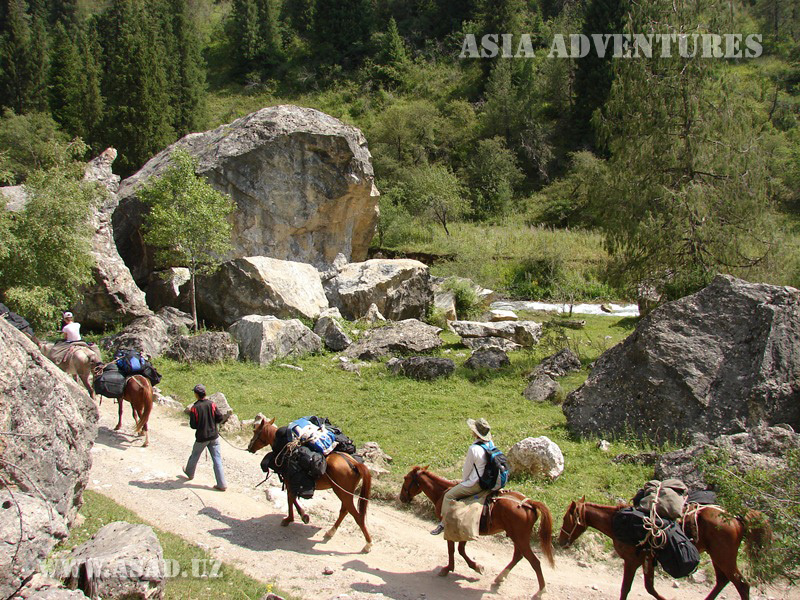 Here you will find a huge selection of tours for every taste. 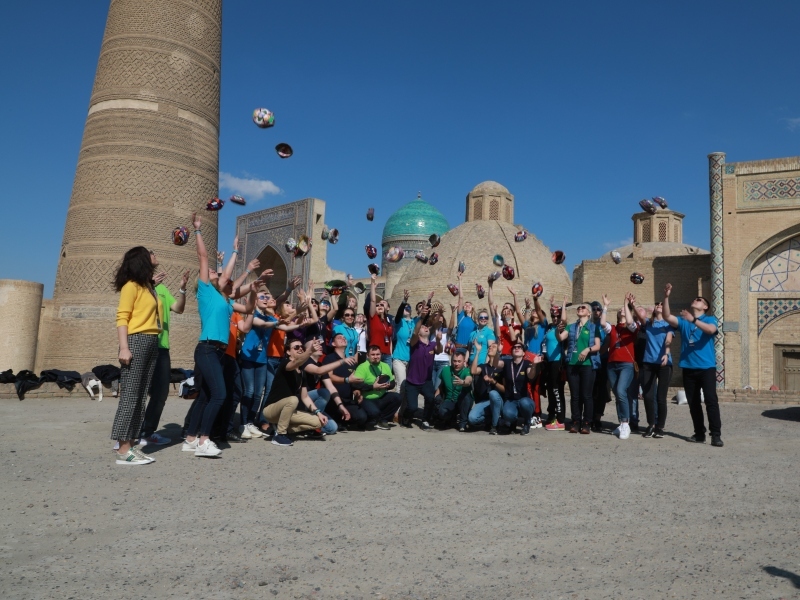 Each of our 100 programs, from city excursion cultural tours and nature walks to extreme leisure and expeditions, is an exciting adventure, immersing in history and culture, discovering incredible natural landscapes. 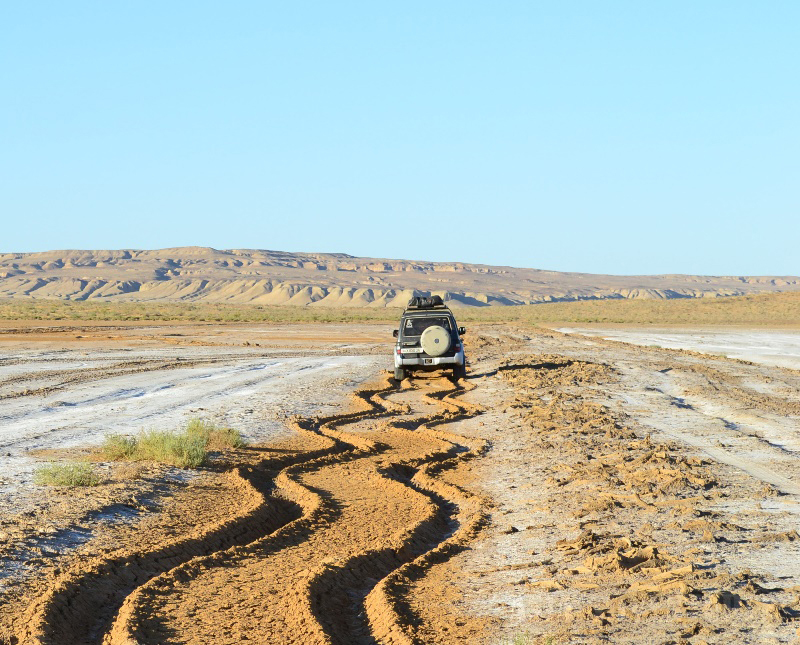 At your request we will make an exclusive tour for you or adapt standard programs for the required number of days and places of visit, air and railway timetables, etc. 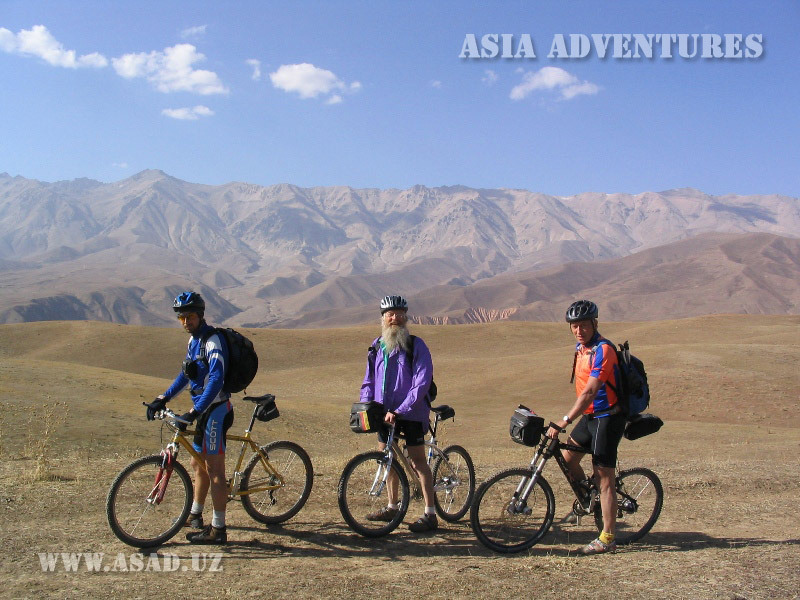 ADVENTURES IN CENTRAL ASIA ARE WAITING FOR YOU!